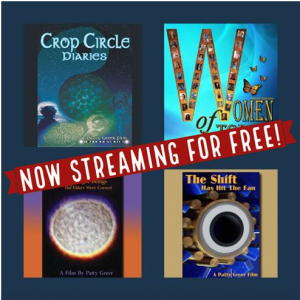 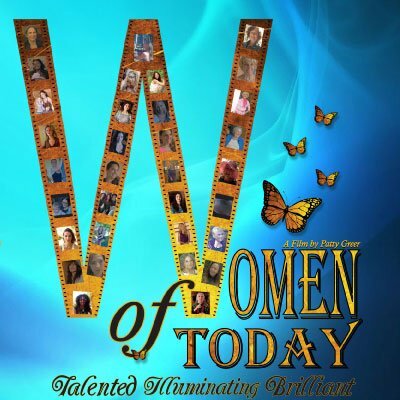 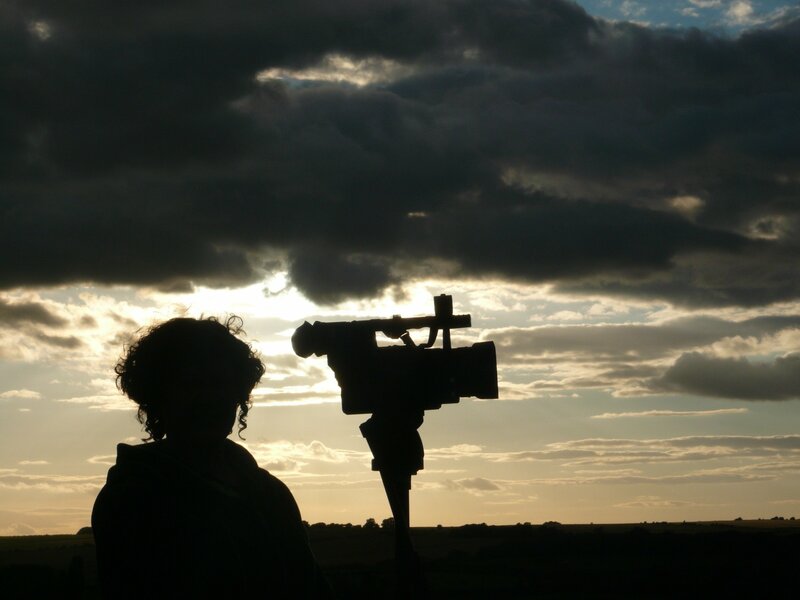 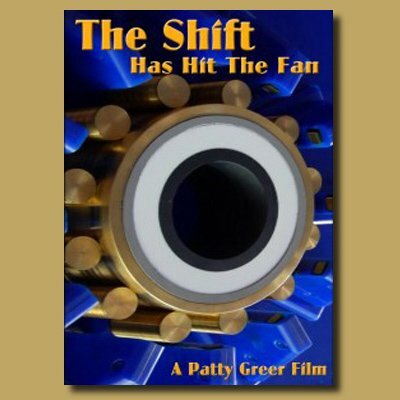 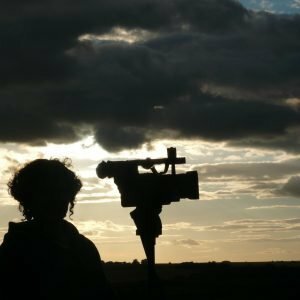 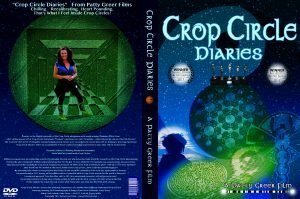 Winner of 8 prestigious film-making awards including 5 EBEs at the International UFO Congress Convention, Patty Greer's Crop Circle Films are world-renowned. 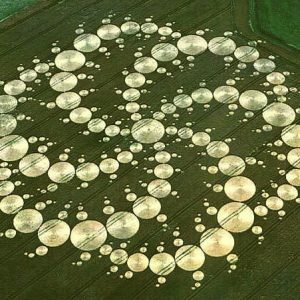 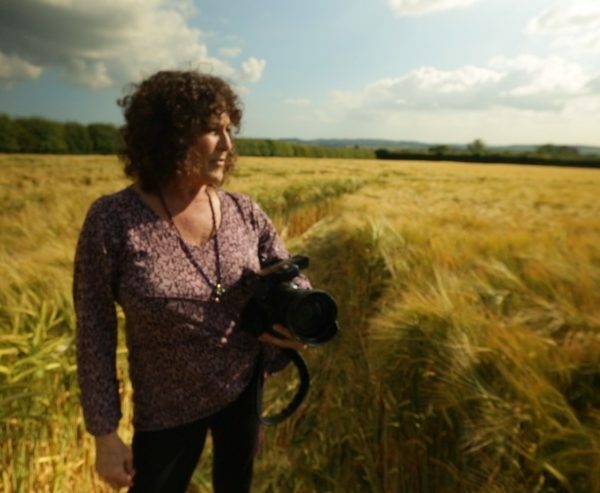 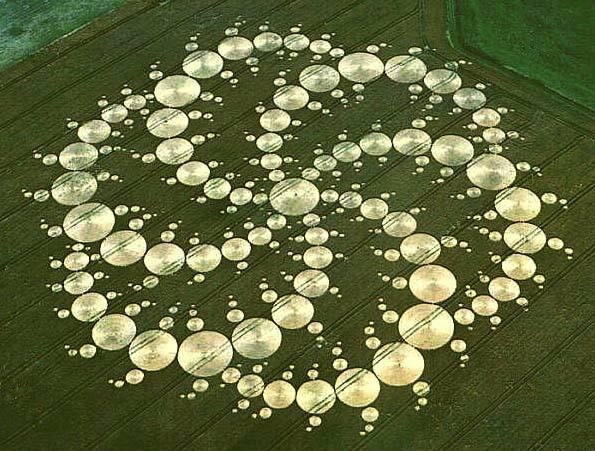 Patty entered her first UK Crop Circles in 2006 and knew instantly that she had stepped into another dimensional reality. 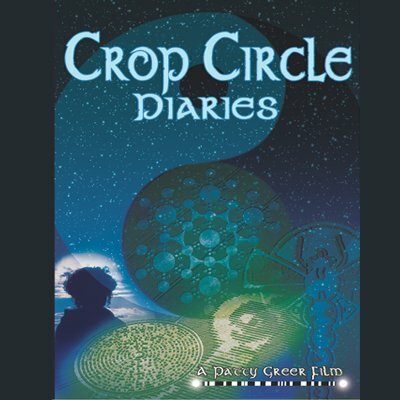 Crop Circle Diaries received 2 EBE awards at the largest UFO film festival in the world, the 2017 International UFO Congress Film Festival for “Best UFO Feature Film” and “People’s Choice EBE Award.” These are important films for today's world!